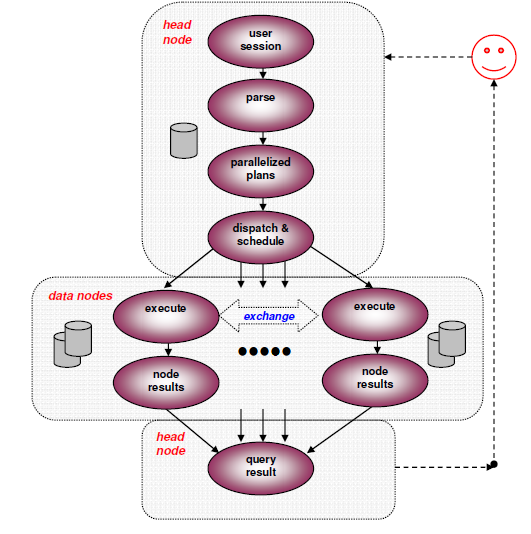 In the previous articles, we have shown the NuoDB NewSQL architecture, its key components and how to scale it easily at transaction and storage tiers. 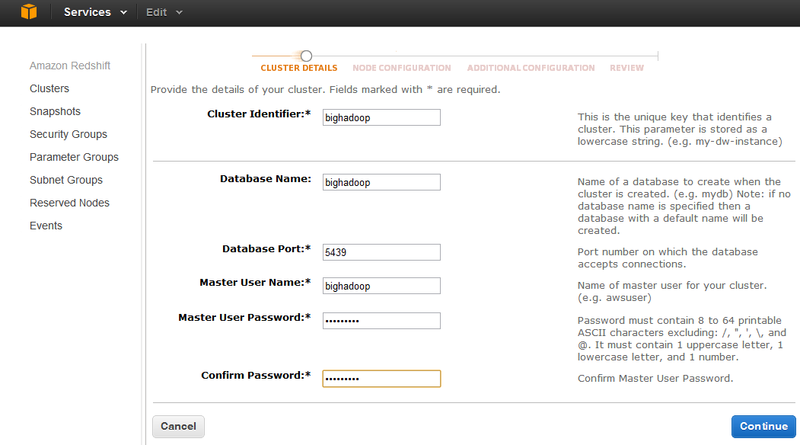 We have also demonstrated JDBC and Hibernate with NuoDB. 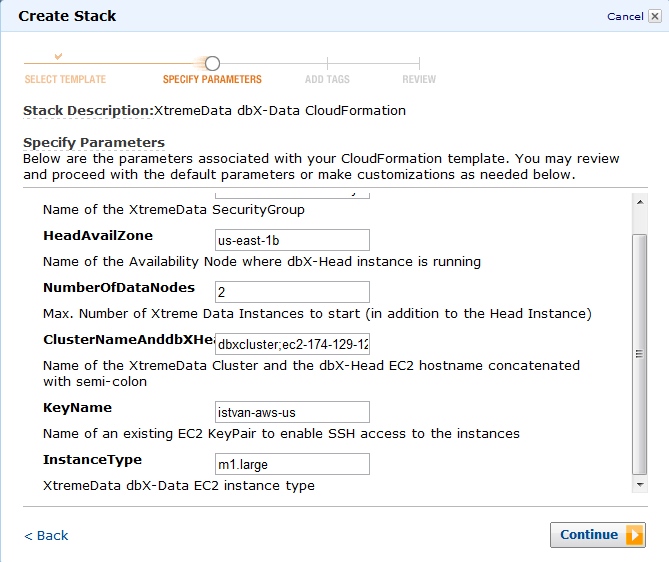 In this closing post of the 3-article series, we demonstrate Spring and Hibernate with NuoDB at cloud scale using AWS capabilities (AWS EC2 and CloudFormation). 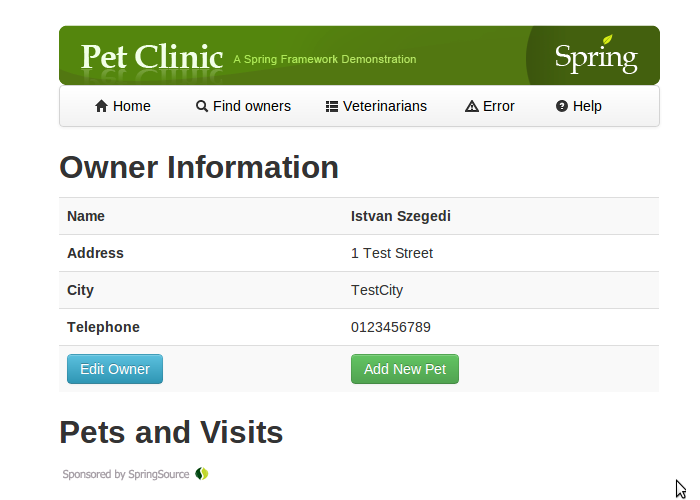 Spring PetClinic is a sample application used to be distributed with Spring Framework. It is designed to show how the Spring application frameworks can be used to build simple, but powerful database-oriented applications.This year it has been refactored to be based on a new architecture and the source code can be downloaded from github. 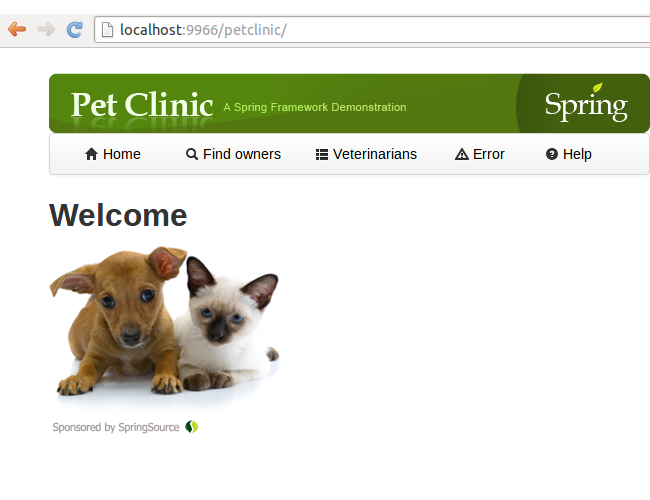 Out of the box Spring PetClinic supports HSQL and MySQL databases and in this post we port it to use NuoDB. The application can be built and run using a maven command, but first, we need to implement the NuoDB-related changes, all of which are around configuring the database, updating Hibernate and Spring configurations. In other words, no application sources needed modification. 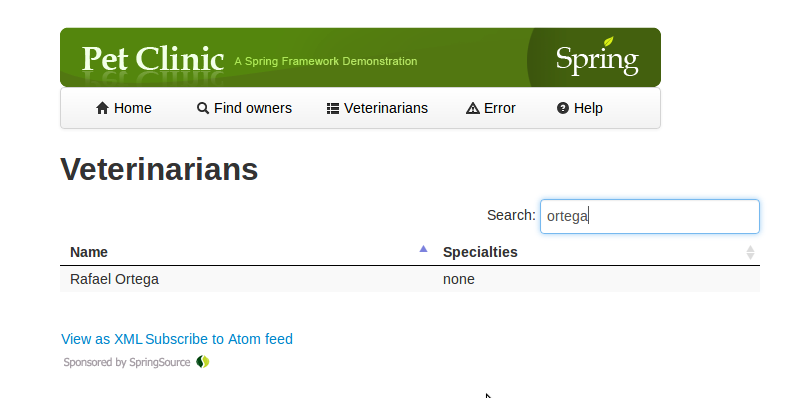 The scripts for the db layer can be found under ~/spring/spring-petclinic/src/main/resources/db directory. 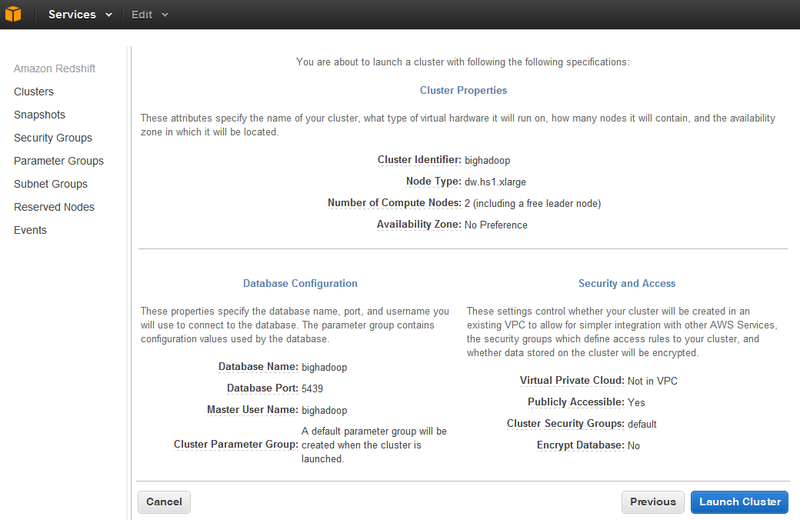 We created a new nuodb directory in there and created two SQL scripts, initDB.sql and populateDB.sql. In order to support Hibernate 4, we also set hibernate.temp.use_jdbc_metadata_defaults to false. 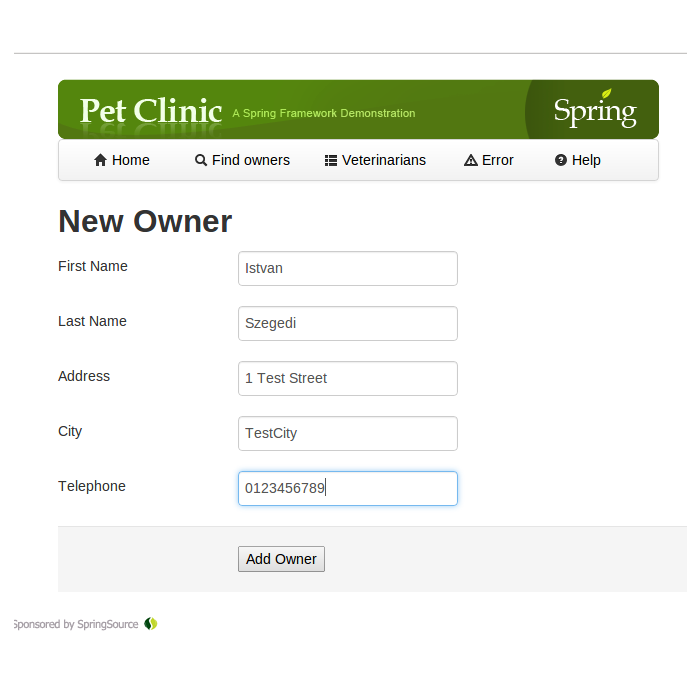 Finally we need to change web.xml in ~/spring/spring-petclinic/src/main/webapp/WEB-INF directory to use jpa – the out-ot-the-box configuration is using jdbc. Now we can run the maven command to compile the code, initialize and populate NuoDB tables and then listen to port 9966 for requests. and we can connect Spring using http://localhost:9966/petclinic/. 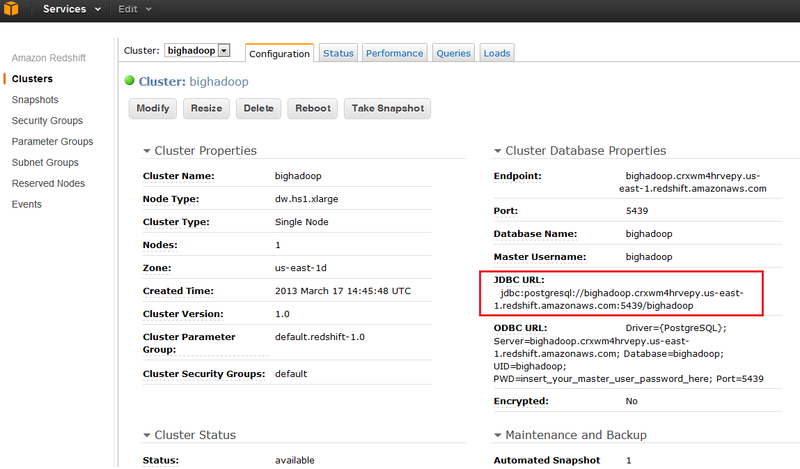 Until now we used a local NuoDB instance, it is time to migrate the database layer onto AWS cloud. 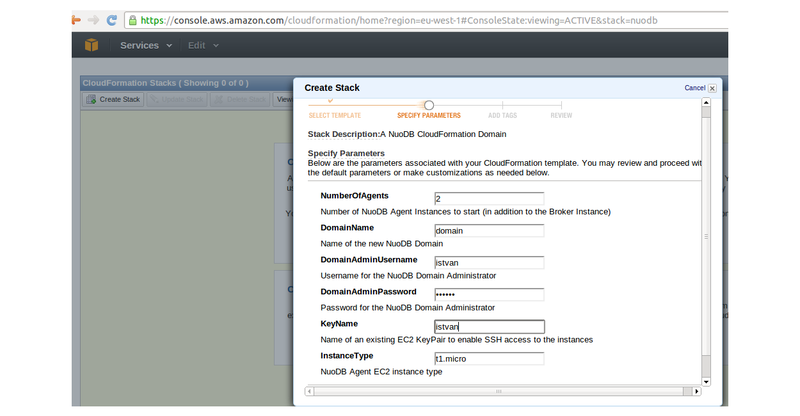 To run NuoDB on AWS EC2 instances, one of the simplest options is to use AWS CloudFormation. 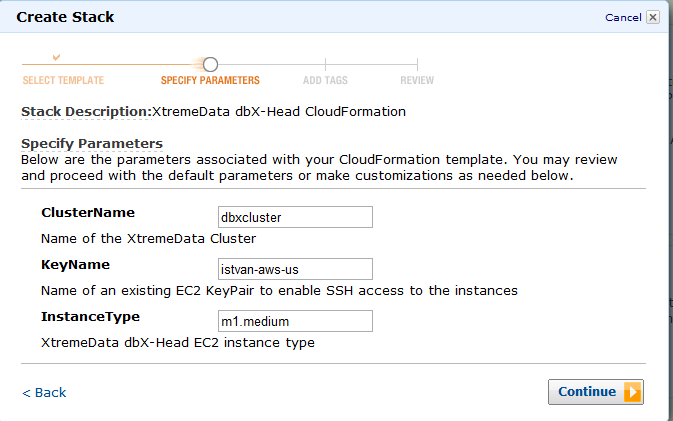 There are CloudFormation templates available on github. 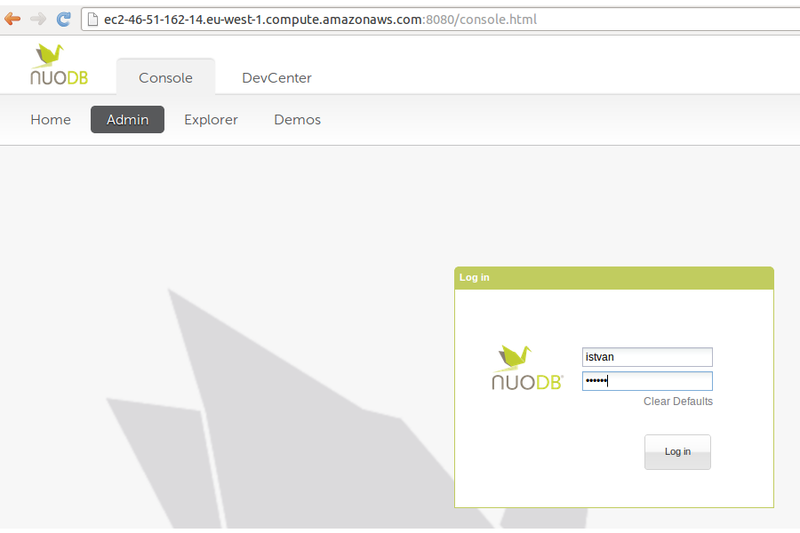 Then we need to open AWS management console, go to CloudFormation and select Create Stack and upload the NuoDB template. (e.g. NuoDB-1.1.template in our case). Then we can define the number of agents (in addition to the broker), the domainname, the domain admin username and password and the EC2 instance type. Once we click on continue, the EC2 instances are going to be created, the status first will be CREATE_IN_PROGRESS, then CREATE_COMPLETE. As a result, we will get 3 EC2 instances (since we selected 2 agents); one dedicated to NuoDB broker and the other two for NuoDB agents. 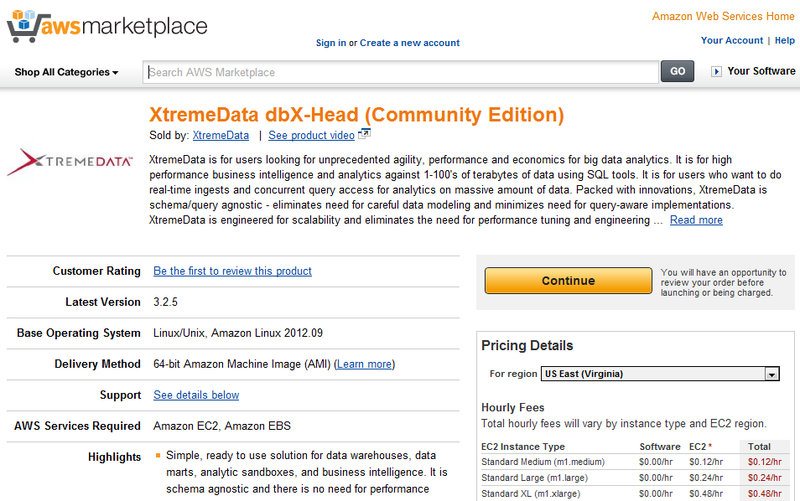 We will also have 3 EBS volumes, one for each EC2 instance. CAUTION: The NuoDB CloudFormation script uses an EC2 auto-scaling group which ensures that the number of agents you selected will always be running. As a result, if you just stop the EC2 instances at the end of your test, AWS will restart them. In order to stop everything properly and clean up your test environment, open the AWS management console, go to CloudFormation, select the NuoDB stack and click “Delete Stack.” This will terminate all instances that were started by the CloudFormation template. 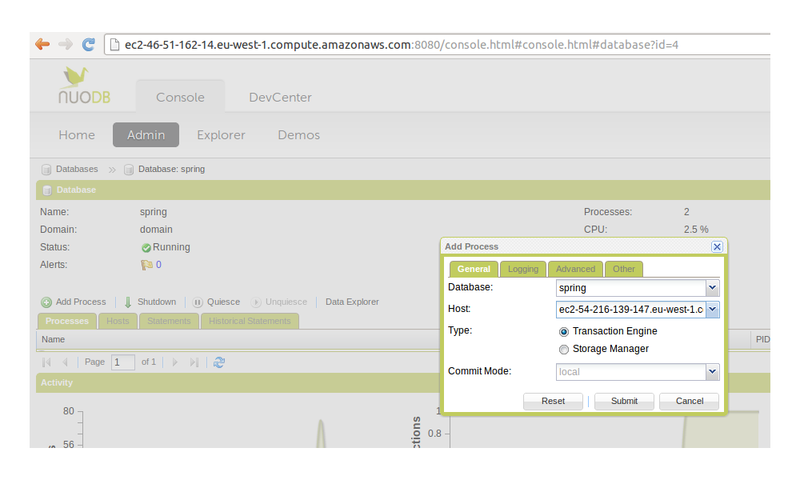 More on AWS auto-scaling and how to use the command line tool can be found on AWS website. 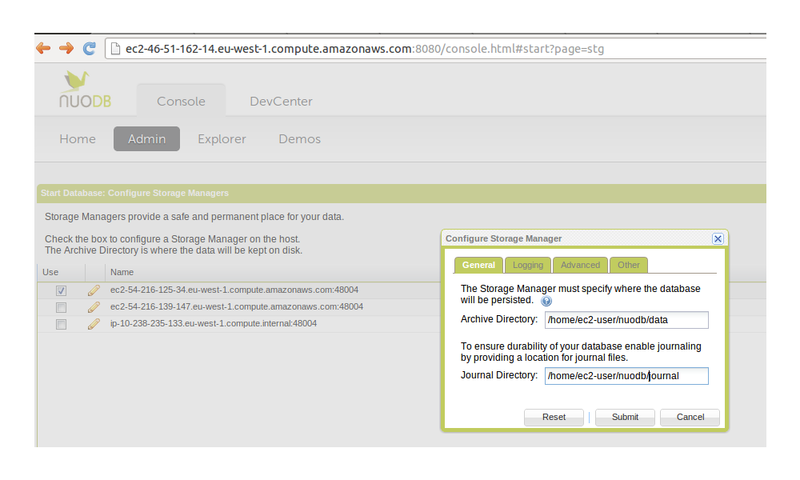 In the next steps we can define the database name (spring), leave “allow non-durable database” option un-selected and the archive and journal directories for storage manager running on one of the hosts (/home/ec2-user/nuodb/data and /home/ec2-user/nuodb/journal respectively). Please, note that the /home/ec2-user directory has to have the appropriate rights to allow the creation of the data and journal directory (e.g. -rwxrwxrwx in our test). Now we have 3 EC2 hosts : one dedicated to NuoDB broker to serve client connections, one for the storage manager with filesystem storage and one for the transaction engine. 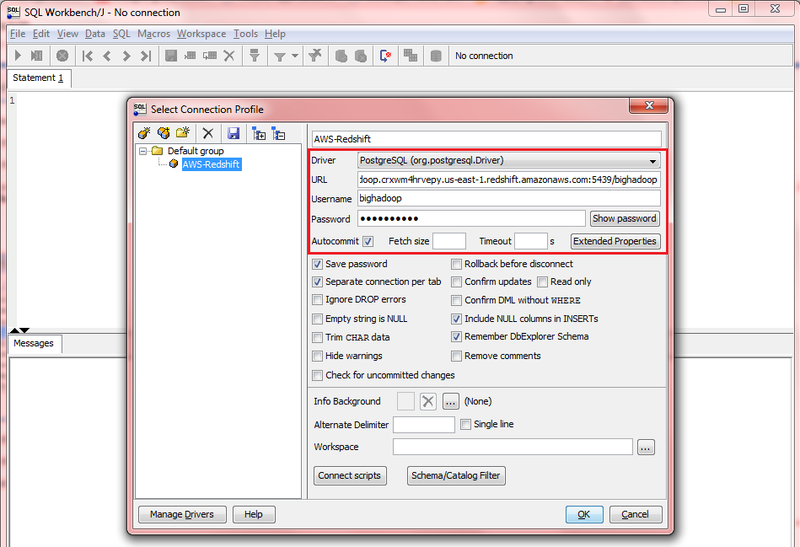 Now, if we change the jdbc connection string in Spring PetClinic (remember, it is defined in data-access.properties), we can connect our application to the NuoDB using AWS servers. The reason why the connection is possible because AWS security groups allow any servers to be connected. Once Tomcat server is up and running, we can go to http://ec2-46-51-162-14.eu-west-1.compute.amazonaws.com:9966/petclinic/ and we can search for vets, we can add new owners, we can search for them, etc. Scale out is a method of adding computing resources by adding additional computers to the system, rather than increasing the computing resources on the computers in the system. Resilience is the ability to provide and maintain an acceptable level of service in case of faults. 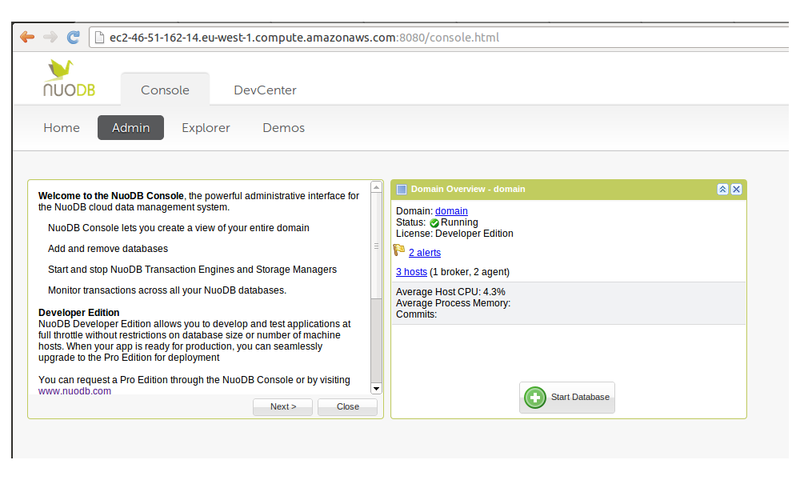 If we want to scale out our database and also make it resilient, we can simply go back to the NuoDB console and add a new process using the Add Process menu. For instance, we can add a transaction engine to the EC2 server that was originally running the storage manager, and we can also add a storage manager to the EC2 server previously running a transaction server. 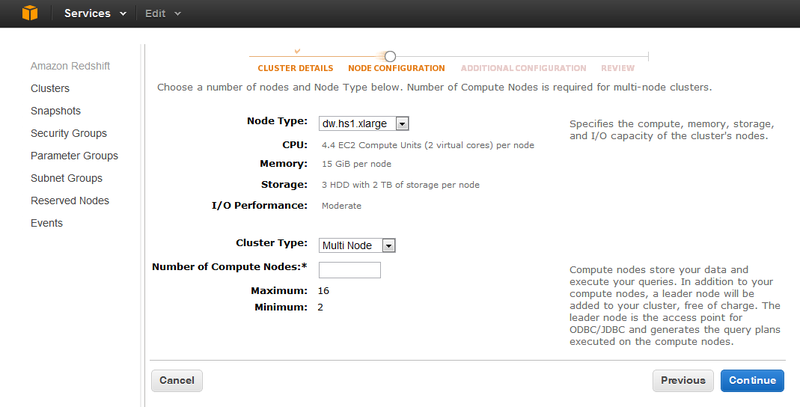 This way, we have two EC2 servers both running one instance of the transaction engine and the storage manager. Scaling out the database is a seamless process for the Spring PetClinic application; we just start up another EC2 server with an agent and add a transaction engine or a storage engine. 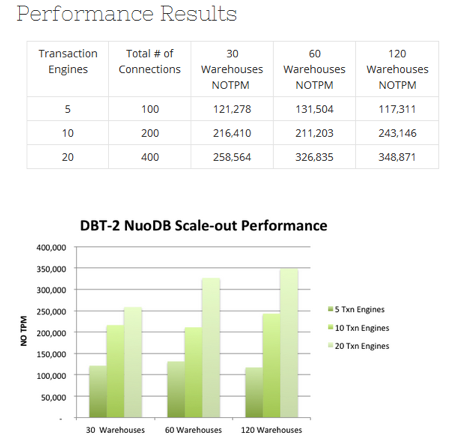 As we have seen in this series, NuoDB combines the standard SQL and ACID properties with elastic scalability that makes it perfectly suitable to be a robust cloud data management system of the 21st century. 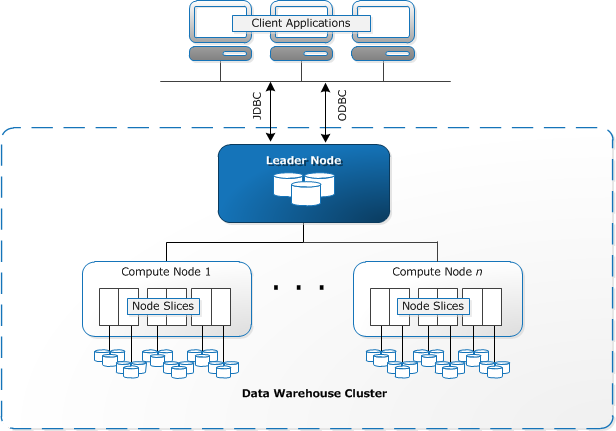 Its unique architectural approach provides high performance reads and writes and geo-distributed 24/7 operations with built-in resilience. Moreover,applications using well-know frameworks such as Spring and Hibernate can be easily ported or developed with NuoDB as a NewSQL database that meets cloud scale demands.